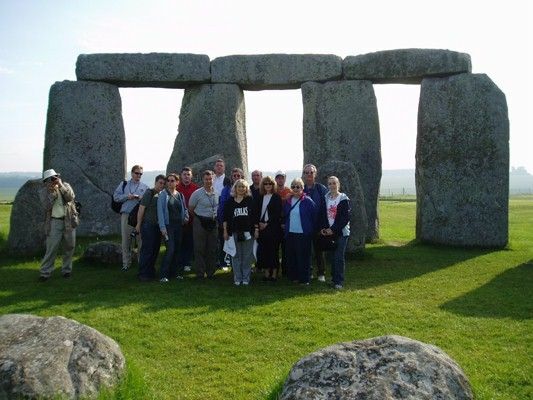 On a private access tour you get 1 hour inside the circle before or after English Heritage have open the site to the public - a great experience! 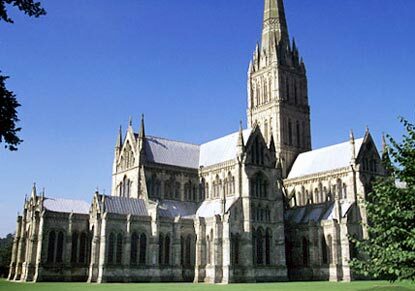 For those of you who have not visited this sacred site, we should mention that the complex is roped off. 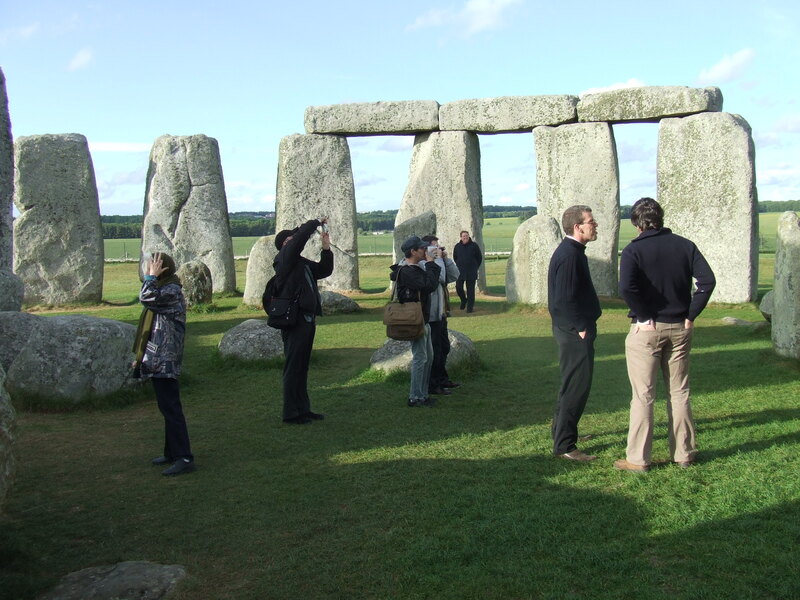 Visitors observe the stones from a distance and are not permitted within the temple complex..........special access tours allow you to be amongst the stones and to actually touch them. "A Unique Experience!" 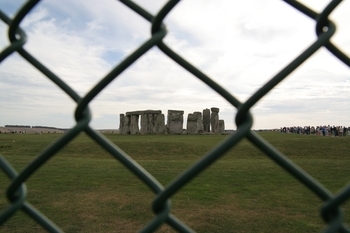 Most visitors to Stonehenge are not allowed direct access to the stones. 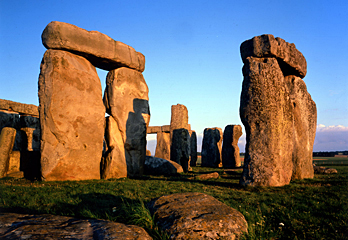 On this special day trip from London, you'll be invited to enter the stone circle itself, and stand beside the mysterious rocks towering above you. 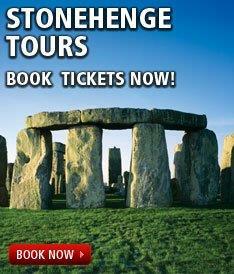 Your guide will unlock the secrets of this ancient UNESCO World Heritage Listed monument. 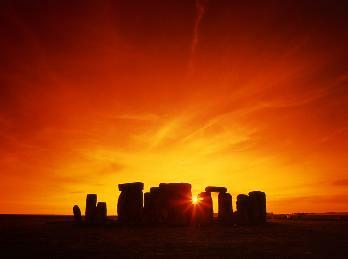 Enjoy the peace, away from the crowds, as you experience Stonehenge at its atmospheric best at sunrise or sunset. 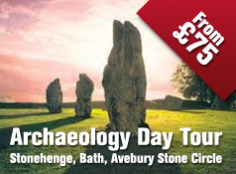 Availability is strictly limited so book early, as private viewings regularly sell out and operate on selected days in 2009 only.